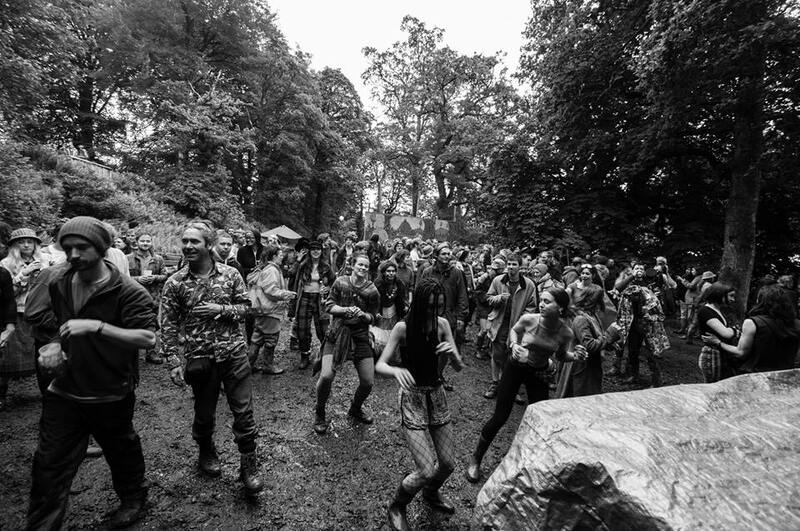 Northern Green Gathering was great again this year and we had a wicked time! All the power for the sound system was provided by the audience. We were lucky to have good weather and plenty of people full of energy who were keen to get on the bikes and power the sound system. As usual we had our solar rig which was powering the lights and other bits and bobs. but wouldn’t have been enough to power the whole show at such high volume! We always love doing the pedal powered sound system as it really brings people together and there is a feeling of ownership from the crowd and cyclists who are essential to the sound and the show itself! 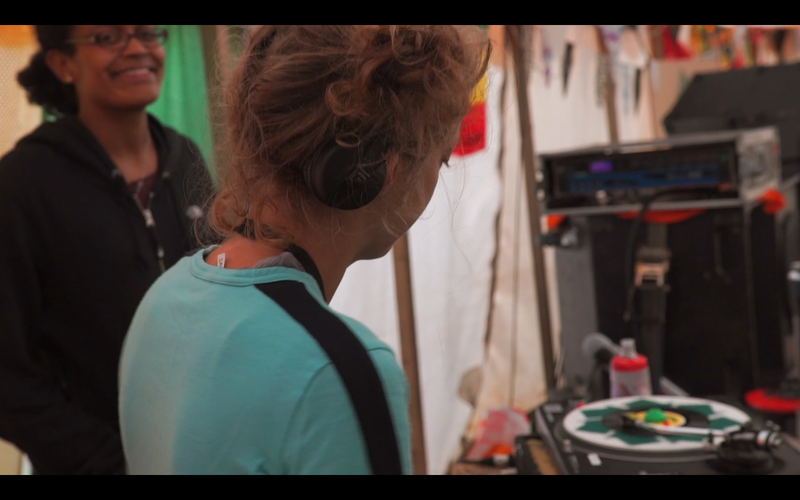 Video by Forward Video FVideoLeeds Big thanks to all the crew who organized the festival it keeps getting better and better! The festival is 100% powered from renewable energy. We powered our area using 8 bike generators providing all the power for the sound system and our solar rig providing the power for the lights and decks. The cyclists where top notch and made easy work of heavy selection from our crew (featured in the video). We provided all the equipment and programmed/ organized the acts. Can you think of any other festivals which need a proper bike-powered sound system? Please help us spread the word and help your local events be healthier for people and the planet!